Associated Engineers and Surveyors Inc. 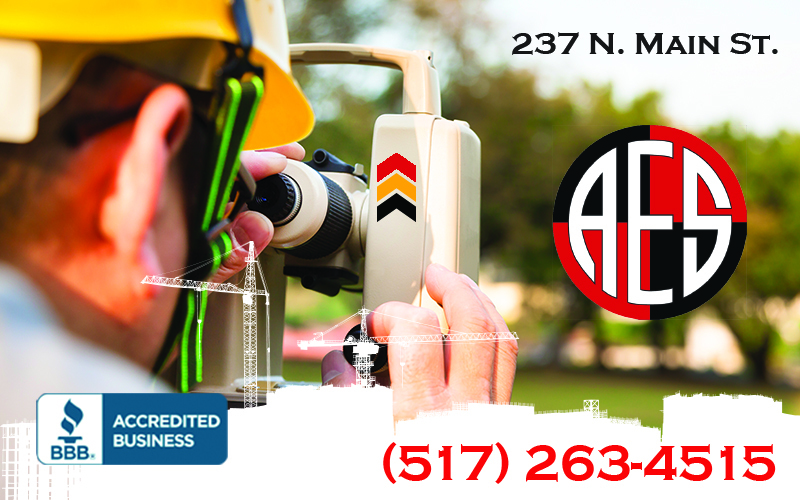 Located in Adrian, Michigan, Associated Engineers & Surveyors is a full-service land surveying and civil engineering company providing quality services and surveys. Since 1964, our professionals have been dedicated to offering accurate and consistent quality land surveying and engineering services, and we are known for our diverse knowledge of all types of surveys. To ensure we provide a top-quality product to you, we offer a vast array of services employing the most up-to-date instruments and methods. In addition, we keep costs down by utilizing records and stored information. Contact us for more information about our company or to request an appointment. Connect With Associated Engineers and Surveyors Inc.